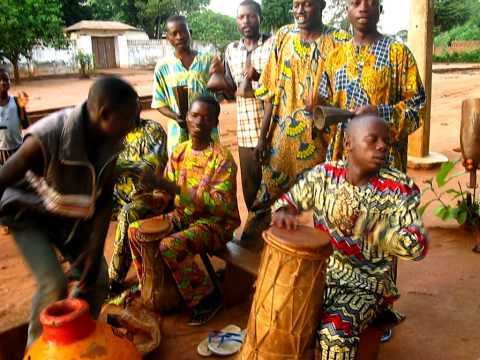 Idiophones are common instruments found throughout the history of Africa. These instruments include shakers, scrapers, rattles, clappers and castanets. Some (such as the mbira, also called the kalimba) have specific pitches that can be tuned by the length of the plucked rods (called lamellas). Others are typically used for rhythm making and do not have a specific pitch. 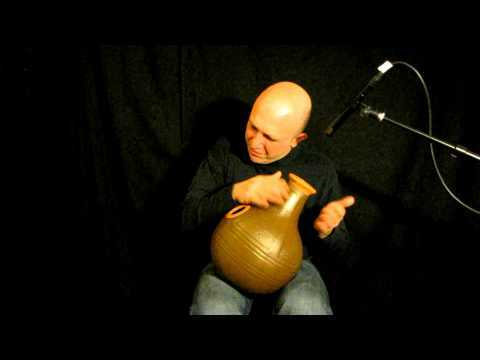 The rattle and clapper are examples of idiophones that have indefinite pitch. The picture to the right is a mbira. The Mbira was the predecessor of the Kalimba. Kalimbas are fully enclosed hollow metal boxes that have keys (called lamellas) fastened on the face of the box. Each lamella can be tuned by its length as well as its position against the bridge piece that holds down all of the lamellas. Kalimas as also called thumb or finger pianos. 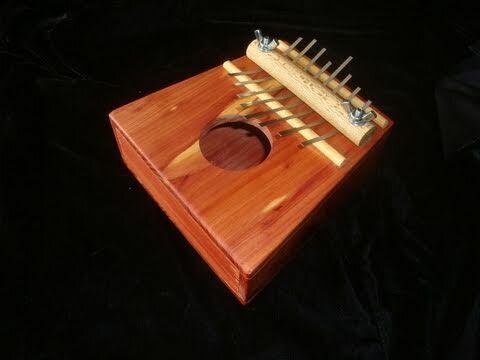 The Kalimba was created based on the African mbira, an instrument that had its sound box made out of wood or a gourd. The lamellas (i.e. keys) are plucked by the thumb. Since the kalimba can be easily held with two hands, both thumbs can pluck the lamellas at the same time or after one another to create fluid tonal music. The kalimba (and mbira) is part of the idiophone family and the percussion family. 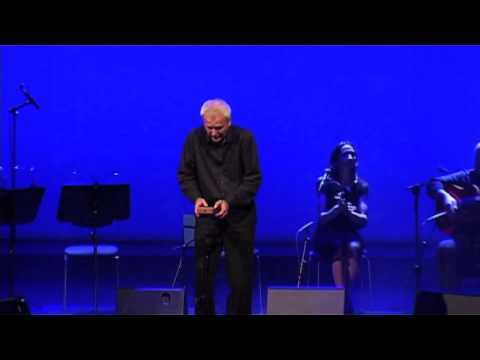 A professional Kalimba musician, Conny Summer plays the Kalimba in concert. 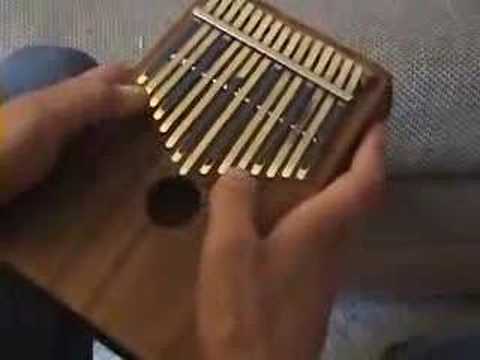 Here is another song played on a Kalimba. 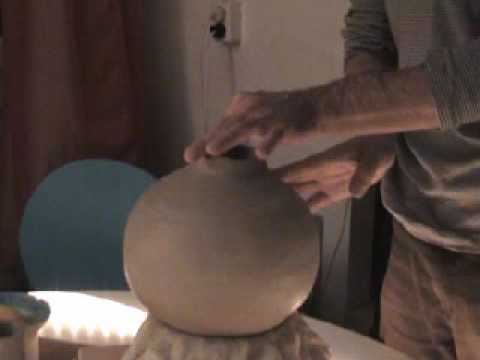 Can you hear the different pitches and the “resonance” coming from the sound box?